CHILDREN'S HEALTH COMES FIRST. ALWAYS. We believe that wholesome school meals form the foundations of children’s lifelong health and learning. Serving meals with the right nutritional balance boosts children’s development, behaviour and ability to learn. Our eats development chef creates two exciting menus per academic term, taking into account freshness, seasonality of ingredients, tastes, and trends. Reducing sugar and fat is a priority, as is ensuring ingredients are ethically sourced from local suppliers with the highest standards. Increasing fruit and vegetable intake is another commitment, and we often use natural sweetness (eg from parsnips and beetroots) in our delicious desserts. We have been nationally recognised at the Cost Sector Catering Awards with short listings in the Innovation and Education categories for our ‘Pick & Mix’ offer, allowing children to create a bag or box suiting their individual tastes. Our catering management team bring over 100 years worth of experience to eats. 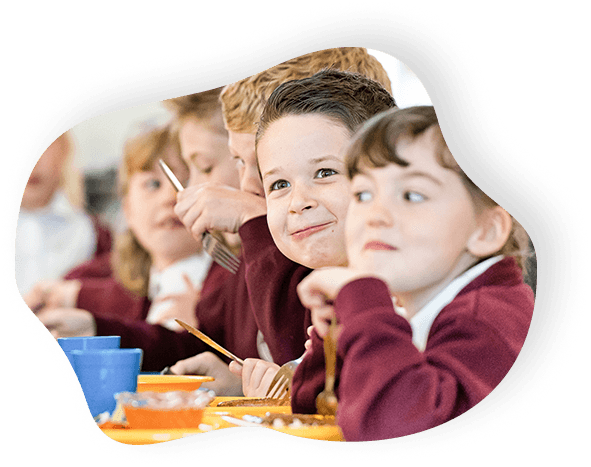 Meet us and you’ll experience our passion for school meals first hand. The majority of meals are freshly prepared in our kitchens. Visit our kitchens to experience the aroma of homemade bread and pizza bases made with flour from a family-owned local producer. 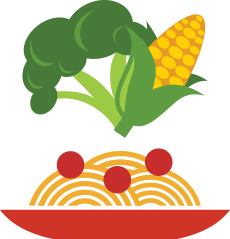 All of our menus follow the School Food Standards and are made with the healthiest ingredients. Sample our food to see how we cut sugar and saturated fat without compromising any taste or enjoyment. Through reduced packaging, spot-on portion sizes, local procurement, and initiatives such as converting used cooking oil into biodiesel, we reduce the amount of waste going to landfill. We have an award-winning team of brand champions who work hard to ensure our unashamedly high standards are met every day, throughout all our schools. We deliver on our promises. 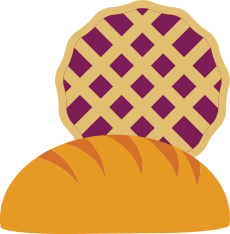 We will work with you to build your bespoke catering package for your school and if we say we can do it, we will get it done. Our curriculum-enriched theme days and events tie in with your school’s calendar. We become part of your learning environment, supporting with parents evenings, sports days and hosting school barbecues. Our success is built upon offering the flexibility to make changes within our kitchens as and when you need it, quickly with the minimum of fuss. 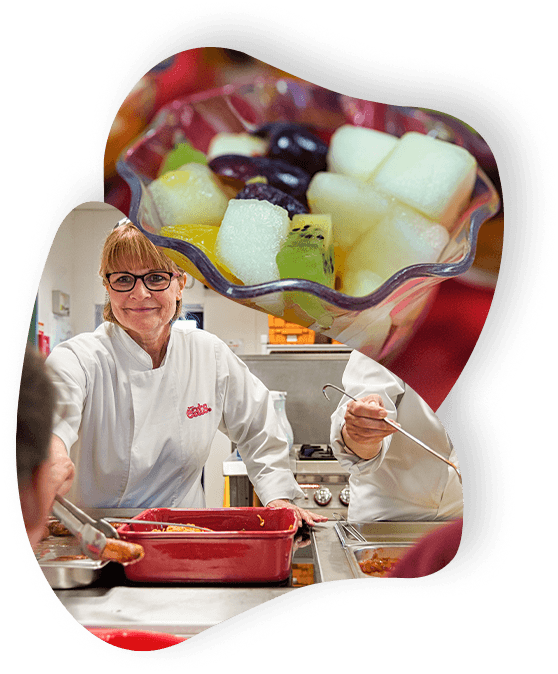 Our award-winning development chef works to the School Food Standards and Food for Life guidelines to hand-craft menus that are nutritious and tasty. Our experienced, dedicated catering teams then prepare and cook these meals knowing that your children will love them. 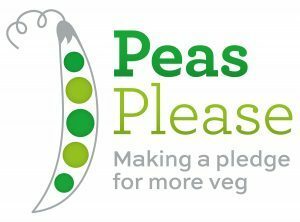 Here at eats, we are proud to have pledged our commitment to the Peas Please initiative. We have pledged to develop our menus to ensure that a minimum of six varieties of vegetables and salads are available each week in children’s meal experiences. We have been delighted with the service provided by Vertas to date. The children are raving about the increased range of choice and quality of food provided each day and comment that the staff are always really smiley! Vertas definitely offered a ‘can do’ solution to our catering requirements. We are excited to be working in partnership with Vertas. They share the same values as we do and are committed to creating fresh, healthy and innovative food to support the health and well-being of our children. We chose Vertas as they listened to the children and worked to meet the school’s needs; positively encouraging us to visit other schools they provide for. The difference in the quality of the food and the eating environment was immediate. Vertas has worked closely with us and our pupils to support our dining experience. We are delighted with the increase in meal uptake with both our staff and pupils, encouraging healthy eating. 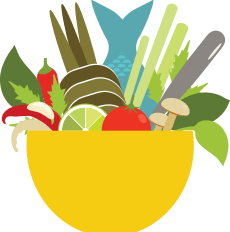 If you are looking for food bursting with nutrients that your children and staff will love, then we want to partner with you.